City of Harbor Springs is selling old and antiquated vehicles and equipment. This property is being sold by a sealed bid. 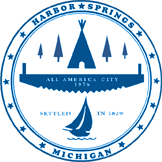 Interested parties should completed a sealed bid and submit same to Harbor Springs City Hall, 160 Zoll Street, Harbor Springs, MI 49740 by noon on Monday, April 22, 2019. 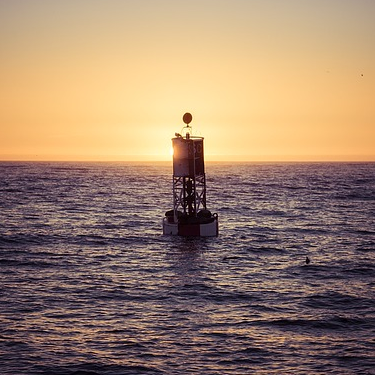 Click link below for additional information and photographs.